Former Brat Pack member known for his '80s comedies, including The Breakfast Club, Weird Science, and Sixteen Candles. His other film credits include Six Degrees of Separation, Edward Scissorhands, and Out of Bounds. 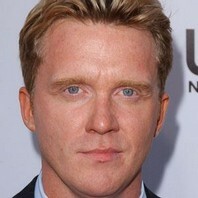 How much is Anthony Michael Hall worth?